In 2013, Doug Kessler and the crew at Velocity Partners published “Crap: the single biggest threat to B2B content marketing” — a work of thought leadership genius that I still tell marketers to read today. In just 50 PowerPoint slides, Velocity Partners explains why the current deluge of marketing “content” won’t serve buyers and what you need to do to survive it. This SlideShare story has been viewed more than 5.5 million times to date and remains as relevant as ever. If a picture is worth a thousand words, this one shows how badly B2B marketers struggle to produce marketing content that matters to buyers. 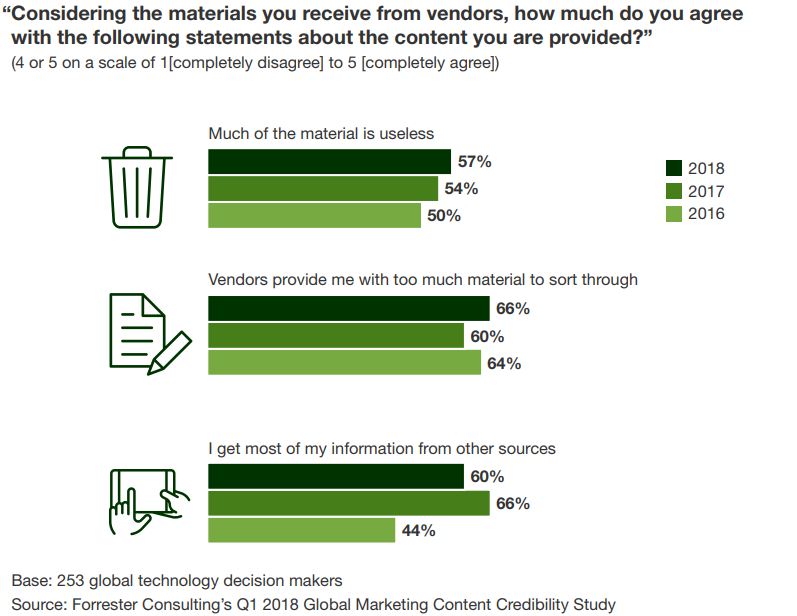 For the third consecutive year, B2B marketing content continues to underwhelm business consumers — most say vendors give them too much material and much of that material is useless. It’s sad that buyers disdain marketing content so completely. Part of the explanation is that marketers haven’t kept pace with buyers’ preferences. Forrester has shown, for example, that 60% of B2B buyers don’t want to interact with a sales rep, and 62% say they can finalize their purchase selection criteria based solely on digital content. That means your content must fill that interaction gap — or your competitors’ will. B2B firms are engaged in a content arms race, trying to achieve competitive advantage by producing any possible content that any possible buyer could possibly need at any possible time. However, as Velocity points out, battling for numerical content superiority means nothing if your content isn’t relevant or interesting to buyers. Top marketers are surrendering the content volume battle and are instead choosing to deliver less content that more buyers value: content that is authentic, credible, and empathetic. To ensure that your content doesn’t get relegated to the digital trash bin, here are some highlights from our most recent report about what buyers want and don’t want. Customer/peer examples. Business buyers want content featuring your customers — their peers — who share experiences, pain points, and success stories. Buyers say industry or peer case studies are the most valuable type of content when exploring and making buying decisions. Content from credible sources. We asked 610 business and IT leaders what they rely on most when making technology buying decisions — and most said content developed by industry analysts/experts. Short content. Buyers prefer content that is concise, with shorter formats capturing two out of the top three spots for content types that buyers prefer to interact with. Product features. It’s an old analogy, but buyers want to learn about how to build that swing set their children will love rather than hear about the features of your spiffy new cordless drill. Good content focuses on how a solution goes about addressing customers’ needs and leading them to positive business outcomes. Long content. Sixty-minute webinars, long-form videos, and long-form reports (10-plus pages) all fell outside the list of top 10 most engaging content types, while their short alternatives were all in the top 10. “Credible, Empathetic Content Wins Over Elusive B2B Buyers” has many more insights, illustrated examples, and data into the content attributes that buyers value and how marketers should activate content to engage those buyers. 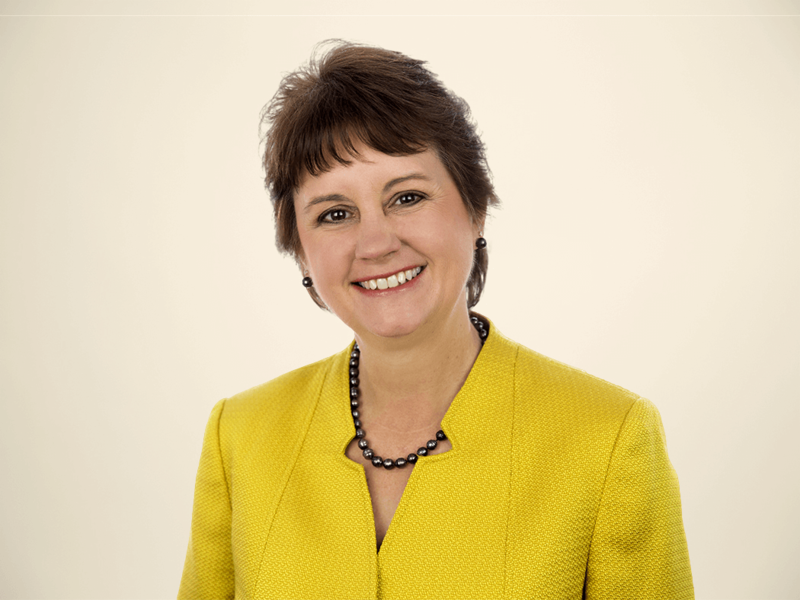 The report also recommends what to do right away to make sure that your marketing assets become a focal point for starting business-focused dialogues with your customers. 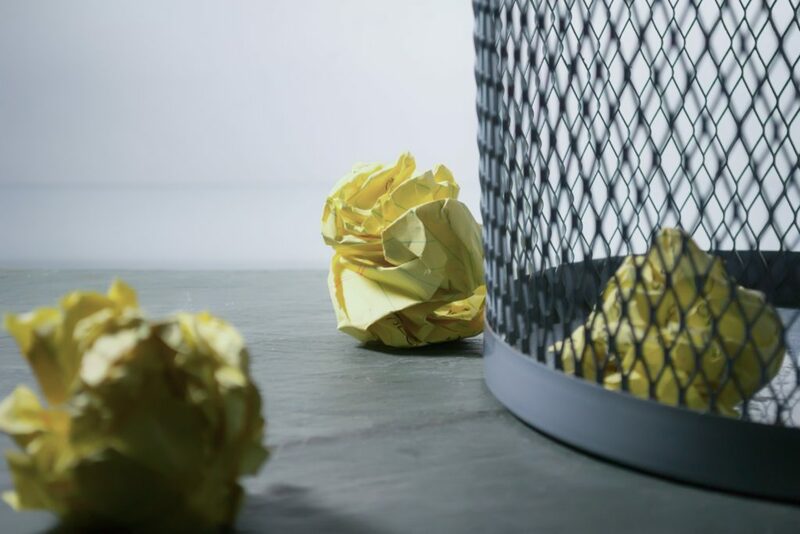 Marketing has a long way to go to meet B2B buyer content preferences and expectations, but we would love to help you get there and make sure your content never ends up in the trash.